Are you looking for a nice stop in one of the most famous neighborhoods of Amsterdam city-centre in a beautiful and typical Dutch setting? Then our lunchroom is the perfect place. 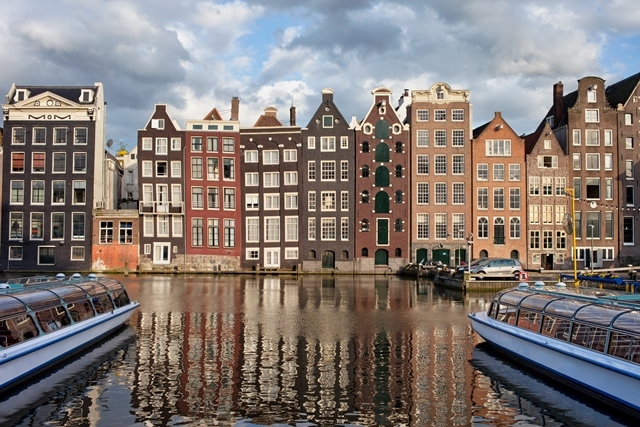 We have a large experience with tourist groups in Amsterdam and are well aware of the wishes/needs regarding the different types of groups and nationalities. What do we offer for tourist groups?